Adventure hikes and multi-day trips with Peru Qorianka allow visitors to discover the heart of the ancient Inca Empire. From easy hiking routes to challenging climbing excursions to some of the country's highest summits, the operator provides an experience for every traveler. You can tour Cusco, visit Machu Picchu, traverse the Sacred Valley, or soak in the natural beauty of Lake Titicaca--and these are just a few destination you can explore wit this Peruvian-owned and operated tour agency. Browse the website for a range of multi-day tours across Peru. 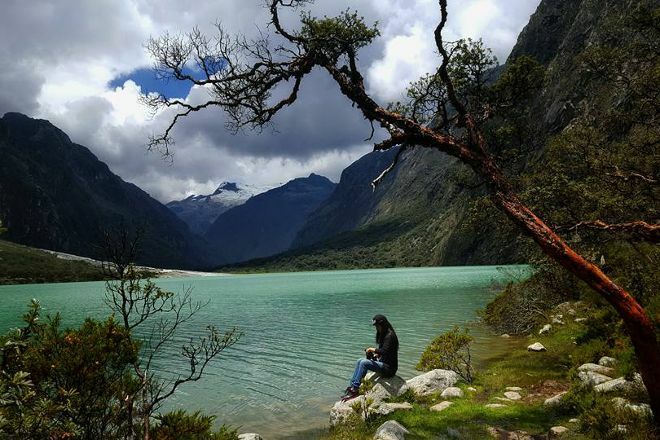 Use our Huaraz trip itinerary app to arrange your visit to Peru Qorianka and other attractions in Huaraz. It is important to have a serious company to enjoy your holidays and definitely Peru Qorianka has a very good service. Very punctual and committed. The driver of the airport transfer to the hotel handled very well (but we had to look for it, should be with our names but was busy with the suitcases of other passengers ' too crowded the van).... The back of a beast!!! We ask for low speed but not interested! Very good Tours (the guide Kuelap not explain very well as is the tour, but once we claimed was better).... The tour to Gocta, we rented hair, was very hard but very nice... Meals of the rich tours... The communication by email very good, but once in the hotel not so easy.... The hotel Lindisimo and the food was very good!... I loved the sky with thousands of stars and fireflies in the garden and the hill!!! Muy buena agencia de viajes y el hospedaje, personas muy amables. Very good travel agency and the lodging, friendly people. 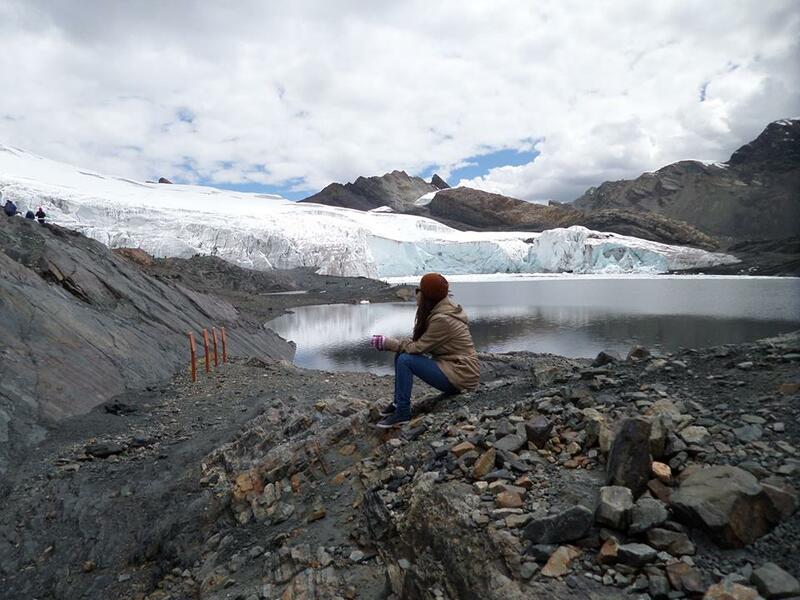 Vivimos una hermosa experiencia en Huaraz. Nos atendieron súper bien. Romer es una persona muy especial y nos brindó un excelente servicio y atención. Estamos muy satisfechos y no dudamos en recomendar esta empresa. Estamos muy agradecidos y regresamos a Costa Rica muy contentos con el trato que nos brindaron. Excelentes Tours, Guías y las vistas espectaculares!! 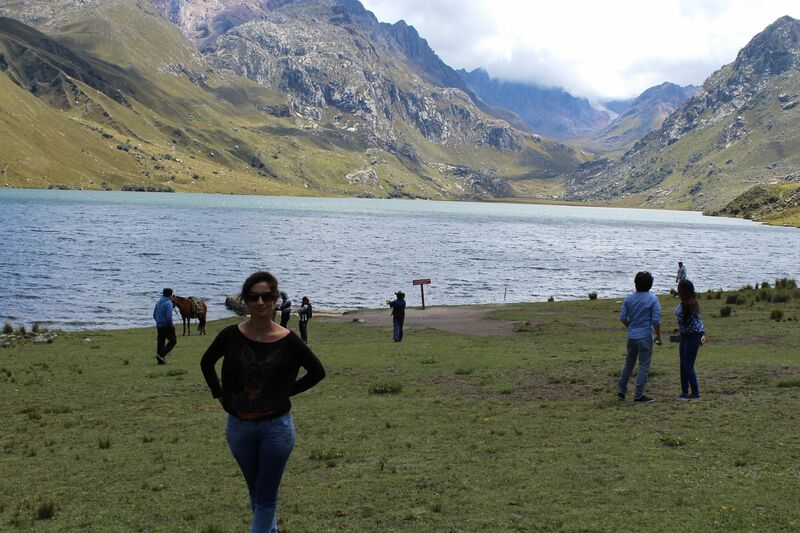 Live a beautiful experience in Huaraz. They attended us super well. Romer is a very special person and provided us with excellent service and attention. We are very pleased and have no hesitation in recommending this company. We are very grateful and returned to Costa Rica very happy with the treatment they gave us. Excellent Tours, guides and spectacular views! Every day, we help thousands of travelers plan great vacations. Here are some tips on how to use your Listing Page to attract more travelers to your business - Peru Qorianka. Promote your permanent link - https://www.inspirock.com/peru/huaraz/peru-qorianka-a2271333415 - on your website, your blog, and social media. 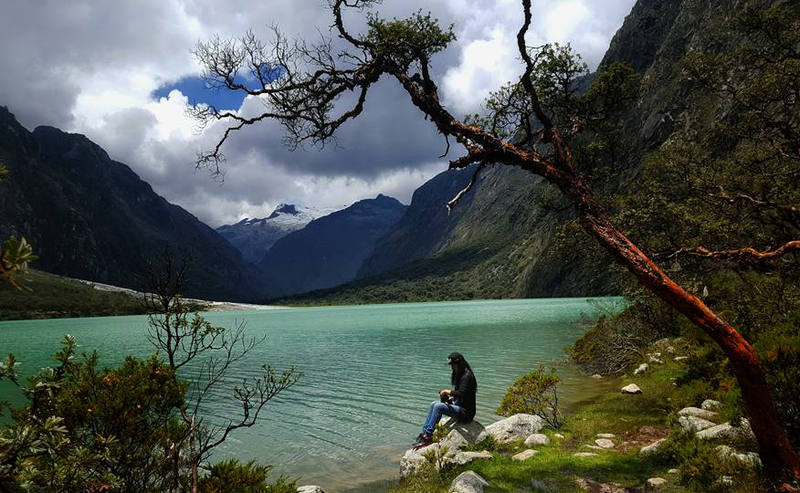 When a traveler builds a plan from this page, the itinerary automatically includes Peru Qorianka. This is a great way for travelers looking for a great vacation in your city or country to also experience Peru Qorianka. Promoting your link also lets your audience know that you are featured on a rapidly growing travel site. In addition, the more this page is used, the more we will promote Peru Qorianka to other Inspirock users. For best results, use the customized Trip Planning Widget for Peru Qorianka on your website. It has all the advantages mentioned above, plus users to your site can conveniently access it directly on your site. Visitors to your site will appreciate you offering them help with planning their vacation. Setting this up takes just a few minutes - Click here for instructions.